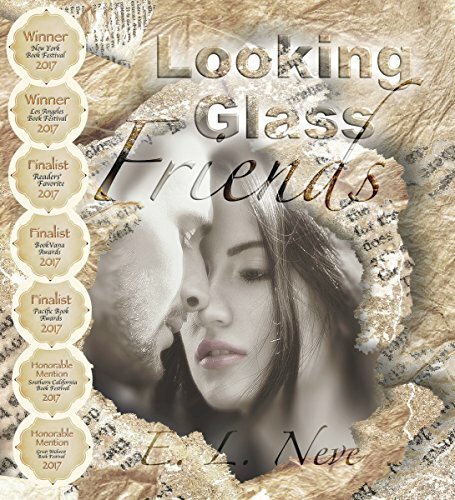 Looking Glass Friends has won its 11th award. The novel is a Great Northwest Book Festival WINNER (2018). I live in the Northwest, so this is special to me. And of course, the number eleven is significant to the book, because I've chosen it to represent two individuals standing side by side, united but still separate. My pen name, E. L. Neve, is an anagram of the number 11. 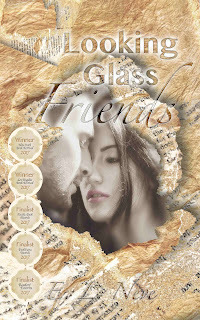 Looking Glass Friends is a story about finding your soul's reflection, the ideal person put on this earth just for you. But what if you are already married? What if you have kids? This quest for happiness lies at the heart of all our lives. Many of us face the choice that turns the pages of this story. Many of us know that our life will be utterly different in twenty years depending on the choice we make today. It is an intersection that changes everything forever. This award-winning novel seeks to show that what seems insurmountable can be done...and should be done. I hope you'll choose to discover its poetry and wisdom for yourself.